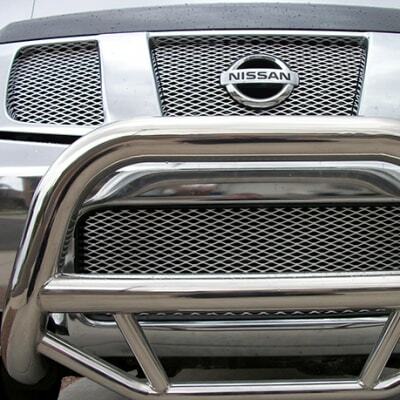 This is the place to go for all major car manufacturer parts including Japanese parts for second-hand cars. 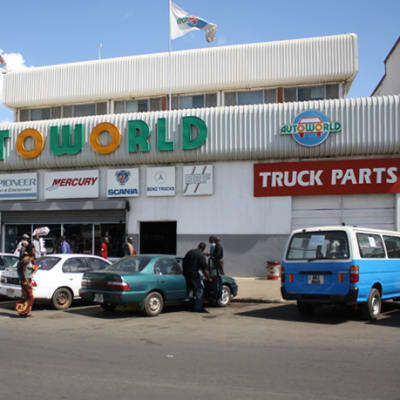 In order to keep your vehicle in good running order, Autoworld encourages its clients to buy quality spares. Here you will find all the products you need to keep your vehicle in tip top condition. Shakti Engineering installs a range of bull bars, anti-theft automotive alarms, immobilisers and gear locks. The company also supplies and installs an assorted range of quality audio systems such as Kenwood, JVC, Pioneer and Sony, as well as a variety of amplifiers, sound boom boxes and base tubes. Whichever Toyota model you drive, fitting genuine Toyota accessories will add an extra dimension of individuality to the experience. 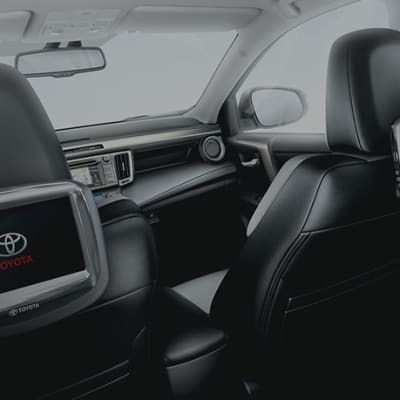 Each item in the accessory range has been developed by Toyota uniquely for Toyota cars, and made with the same care and attention to detail as your car itself. 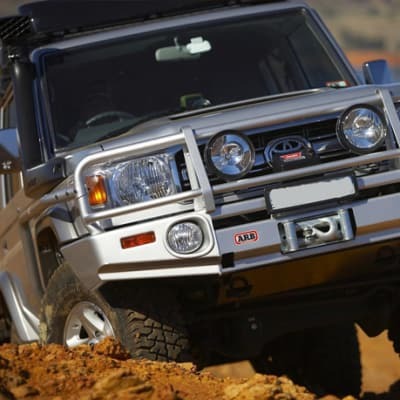 Toyota parts maintain the quality and guarantee long-lasting performance of your vehicle to ensure your peace of mind. For the peace-of-mind that comes from 100% certainty, they recommend using Toyota genuine parts. Every part is approved by the engineering team that developed your car. 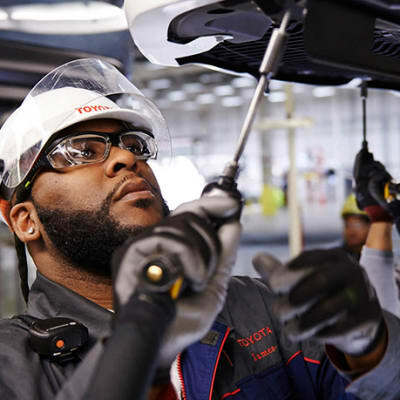 Toyota Zambia has top quality workshops with advanced test equipment and facilities. The company is dedicated to providing high level of service quality to your car. Toyota knows your car better than anyone else-they designed it, they produced it and they have trained technicians to take care of your car. 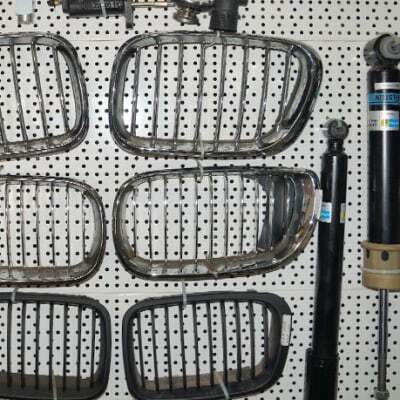 CFAO Zambia stocks a massive range of replacement parts and accessories for various vehicle makes. 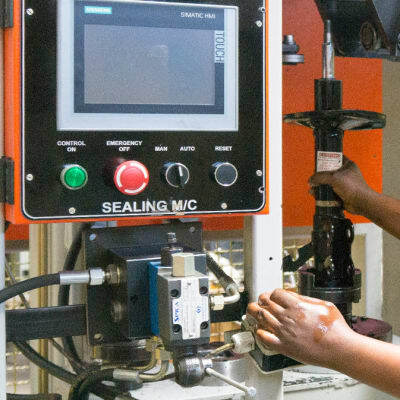 The company prides itself in only keeping quality service and repair parts from vehicle manufacturers and some of the leading OEM part producers. CFAO has the equipment to install all parts purchased quickly and efficiently. Following each vehicles manufacturers schedule, this company provides car servicing and general repair solutions for private vehicles. CFAO Zambia has a fully equipped workshop with all the diagnostic tools and equipment needed to deliver an exceptional service. The company also offers a collection and delivery service. 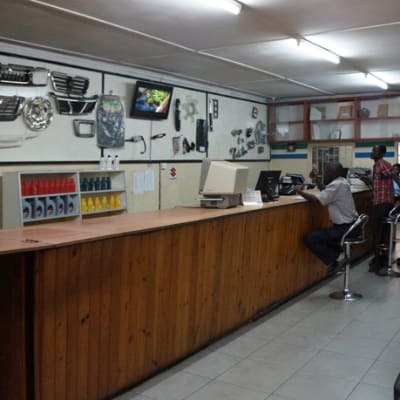 Guardian Motors has well equipped workshops at both their Lusaka and Ndola branches. At these equipped workshops, there are specialised and experienced mechanics that will help you keep your vehicle in good condition. 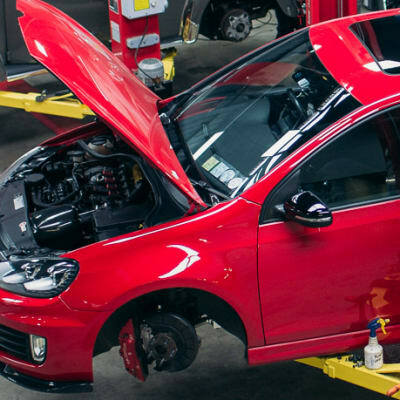 They use diagnostic machines to ensure a high standard of vehicle service and repair. Guardian Motors stocks and sells a full range of brand new spare parts for Suzuki motor vehicles. The company also sells spare parts for other vehicle models. 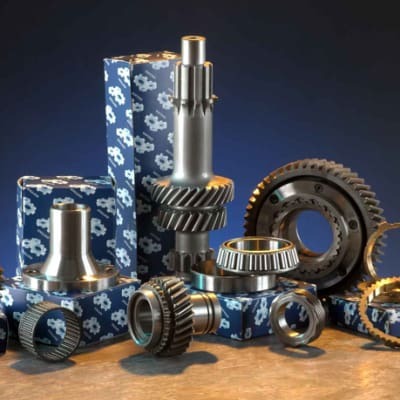 Send the company an enquiry, visit their office or call them and their experienced parts department staff will help you find the spare parts that you need. 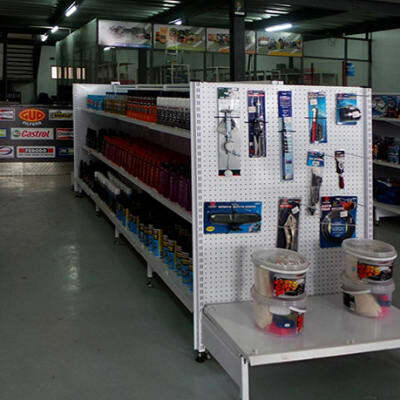 Autoworld is one of the leading companies in the Zambian motor trade industry. It is a reliable and dependable source for all your motor vehicle accessories, car audio systems, garage equipment and electronic security systems. The company can source items in a minimum of just seven days through their special order service. Schnitzer Shock Absorbers refurbishes a wide selection of shock absorbers to the very highest standard. When you repair your worn shocks, you will immediately enjoy a smooth ride, improved control, better stability and shorter braking distances. 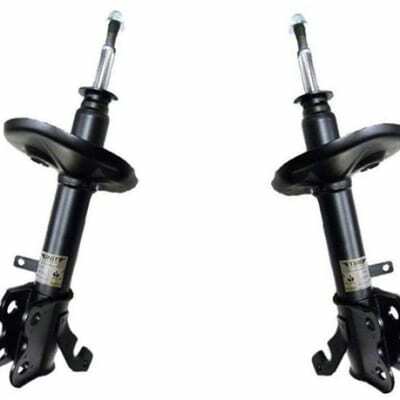 The company prides itself in being one of Zambia’s largest specialist rebuilders of shock absorbers. 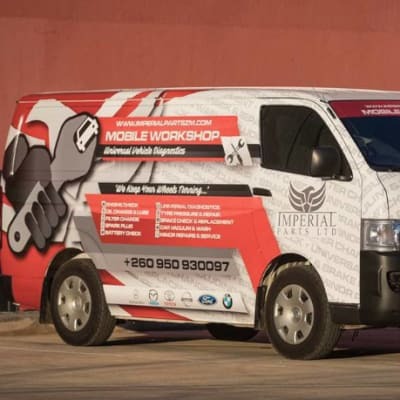 Imperial Parts Zambia brings worry free servicing directly to a client’s door step. Their mobile workshop is fully equipped to meet the needs of almost all vehicle makes and models. This service saves customers time and money because it is carried out at their home, business, emergency roadside or other preferred location. 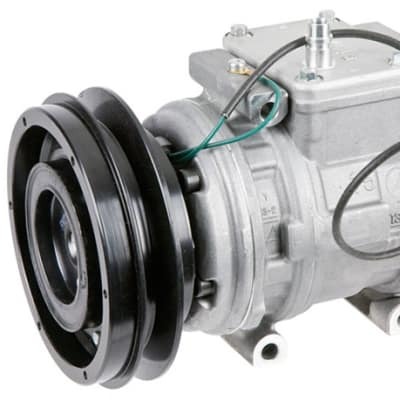 Trust Truck Spares Ltd offers genuine car parts for Toyota, BMW, Mercedes Benz and Mitsubishi. Their international suppliers offer amongst the most competitive prices, which in turn they extend to its customers. 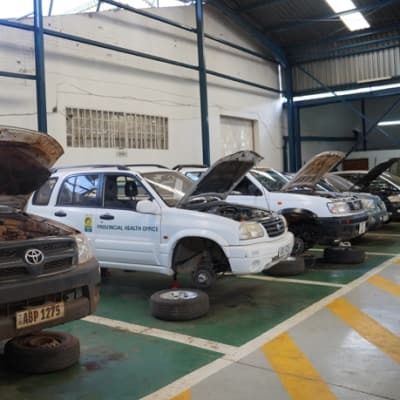 The result is parts of exceptional quality that are fairly priced and offer longevity to the Zambian motorists’ investment. Tyrus offers a huge variety of quality Chinese and Japanese radial (TBR) tyres for trucks and buses. 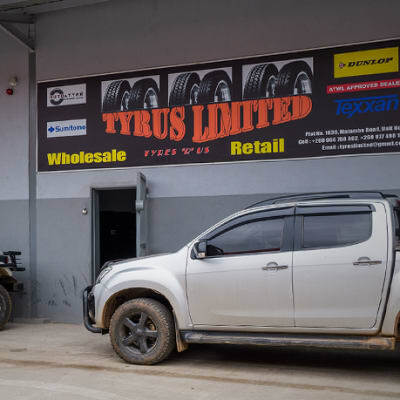 Customers that put (TBR) tyres on their vehicles can be confident that their tyres have been put through one of the most rigorous and comprehensive quality control systems in the industry. Imperial Parts' store is fully stocked with a wide range of products to meet the needs of different users in the market. Products in stock include, but not limited to, booster cables, rubber and carpet mats, steering locks, wheel covers, safety belts, jacks, seat covers and warning triangles. The company prides itself in the quality of its products. 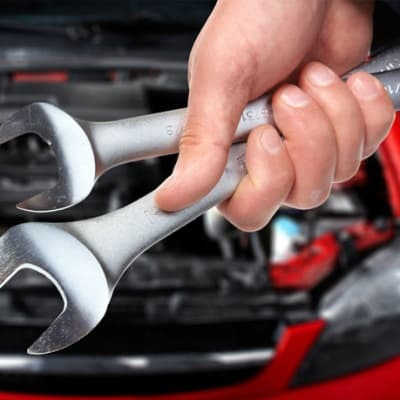 Regular vehicle service is recommended for longevity and maintenance of its performance. 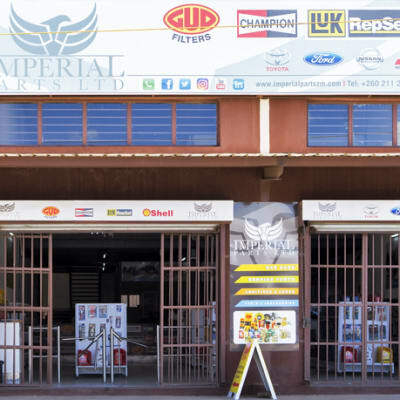 Imperial Parts offers a wide array of service parts including air filters, fuel filters, oil filters, brake pads, spark plugs, brake discs, wiper blades, distributor caps, timing belt kits, rotor arms, as well as tensioners, idlers and dampers. 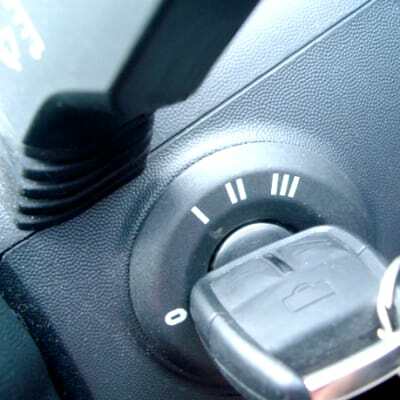 Whether a car key is broken or the transponder has stopped working, Speedy Lock & Key Services provides the highest quality locksmith and related solutions for individuals and commercial clients. The company has the expertise and technology to professionally cut and programme a full range of car keys. 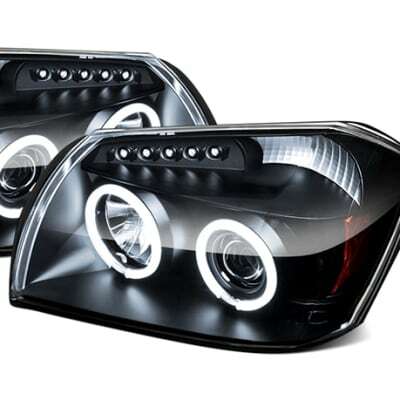 Tune Touch is a major supplier of a complete array of automotive parts and accessories for various vehicle models and makes. Parts in stock include but not limited to, engines, gear boxes, suspension kits, head lamps, exhaust systems, tyres and rims, sensors, as well as audio players and speakers. Tune Touch offers a variety of services and solutions at competitive prices, it specialises in programming and replacement of all types of keys including key cutting as well as professional programming of all types of car computer boxes. The company also supplies quality car electronic spare parts. With a state of the art workshop and skilled technicians, Alliance Motors is an approved Jaguar and Land Rover service center offering a comprehensive car maintenance service. 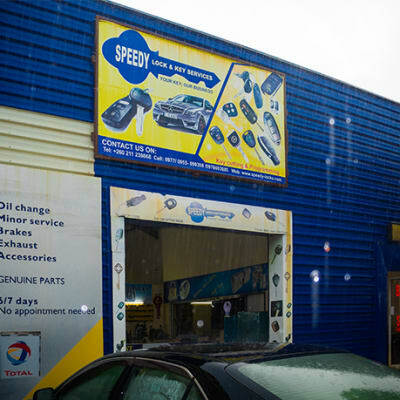 Their services include computer diagnostics, engine repair, brake system overhaul and wheel alignment. 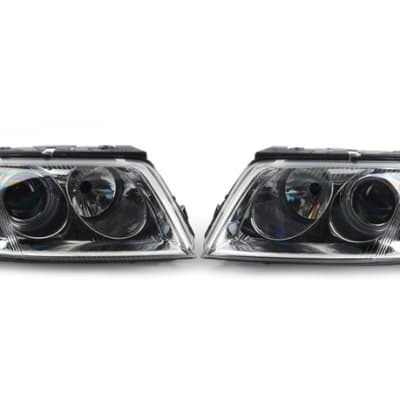 Alliance Motors offers a wide range of high quality spare parts for models and makes of cars they supply — primarily Jaguar and Land Rover vehicles. When requested, the company can order spare parts for imported models. Alliance Motors prides itself on its excellent customer service. Problem with your vehicle? Looking to find parts in stock or get your parts ordered? Elegant Automobiles well trained parts staff are available to provide you with the highest levels of customer satisfaction. Let Elegant Automobiles be your destination for the factory parts that you are looking for, for your Kia car. 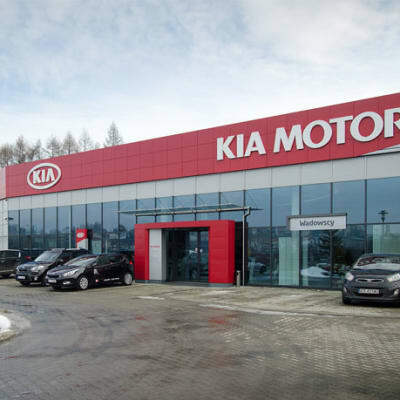 Elegant Automobiles offers an excellent car servicing and repair centre for KIA vehicles in Zambia. Total service satisfaction is achieved through the latest diagnostic equipment. 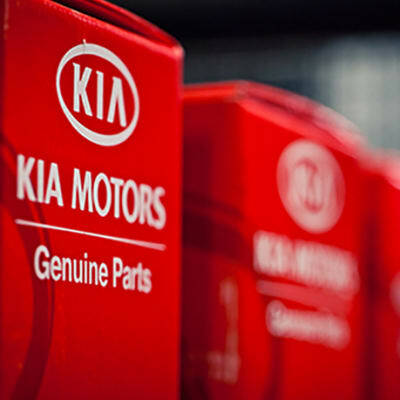 Elegant Automobiles only uses genuine high quality Kia parts and accessories that meet or exceed the manufacture's specification. Renault Zambia F-One Hazida offers a broad and extensive range of genuine Renault parts at very attractive prices. All parts are purpose built to meet the exact specifications of Renault vehicles meaning you are guaranteed a fit first time, this will save you valuable time. All Renault parts also come with a one year warranty.